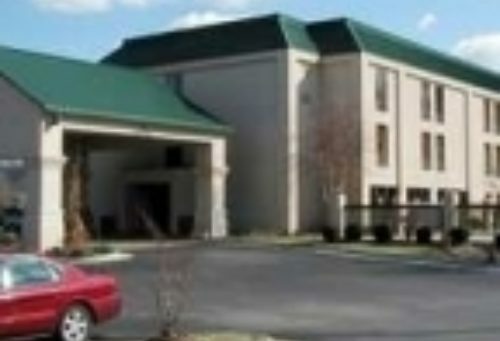 The Hampton Inn - Abingdon was a triple award winning hotel within the Hilton Brand of hotels last year. We strive to ensure every guest has a wonderful experience while visiting the Abingdon area. We offer a deluxe complimentary continental breakfast, as well as many in-room amenities.